The National Chairman of the Peoples Democratic Party, PDP, Prince Uche Secondus, has told President Muhammadu Buhari that he is not God, and should stop intimidating Nigerians ahead of the 2019 elections. Secondus said that the President was behaving like ”a coward” and was afraid of the opposition. The PDP National Chairman said this in Abuja on Friday when a presidential aspirant on the platform of the PDP, Senator Datti Baba-Ahmed, visited the national secretariat of the party to intimate members of its National Working Committee of his ambition. The Rivers born politician said that instead of facing governance, the President was busy harassing those considered to oppose his second term ambition. He said, “The President is not god and he has no power to kill all Nigerians. He runs after everyone that criticises him and he picks them up day and night. Is he god? No, he is not. “He is busy harassing Nigerians and wants to intimidate everybody. He has no time for governance. Instead, he is more interested in arresting and locking them up. “He is fighting those who have sacrificed for the unity of the country. 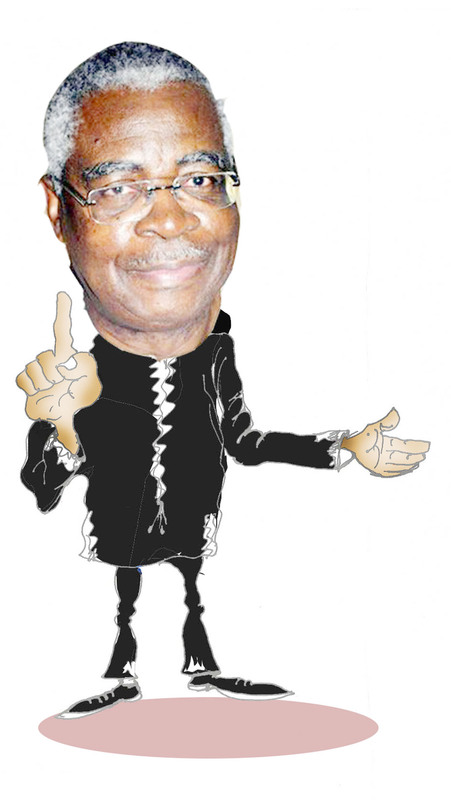 He wants to frame them – the likes of Chief Olusegun Obasanjo and Theophilus Danjuma, who speak the truth. He described the economic programme of the Federal Government as “voodoo,” saying that Nigerians were tired of it. “He is not god. People should tell him. Nigerians are tired of voodoo economy which his government gives us. How can you be running the economy without data and statistics? No, we can’t continue like this,” he added.